The Power Switch Accessory Plug makes it simple to control your lamps, fans, radio or television from your Apple iOS or Android devices. Plug items in to the Power Switch Plug, and control plugged-in items from the palm of your hand. 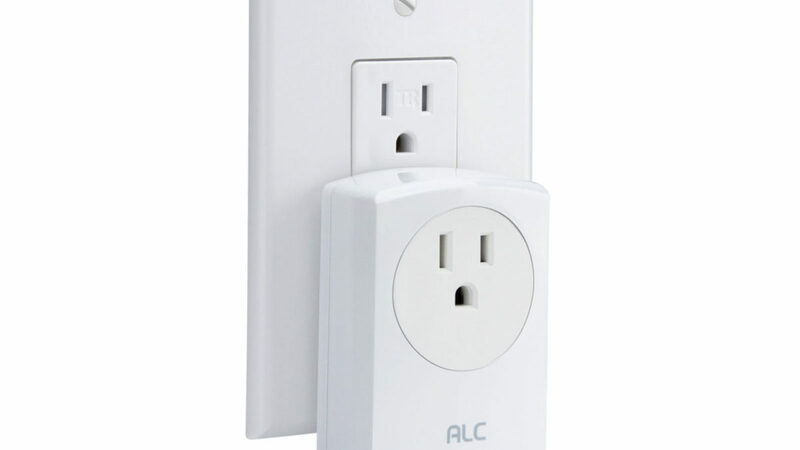 Remotely turn on or off lights or small appliances plugged in to the Power Switch Plug through the free ALC Connect App to iOS and Android smart devices. Program On/Off schedules from smartphone or tablet to give the appearance of someone home even when away for the day, night or on a vacation. Turn on light or sound when an intruder enters your home and make the Power Switch Plug an essential part of your integrated, expandable security system. 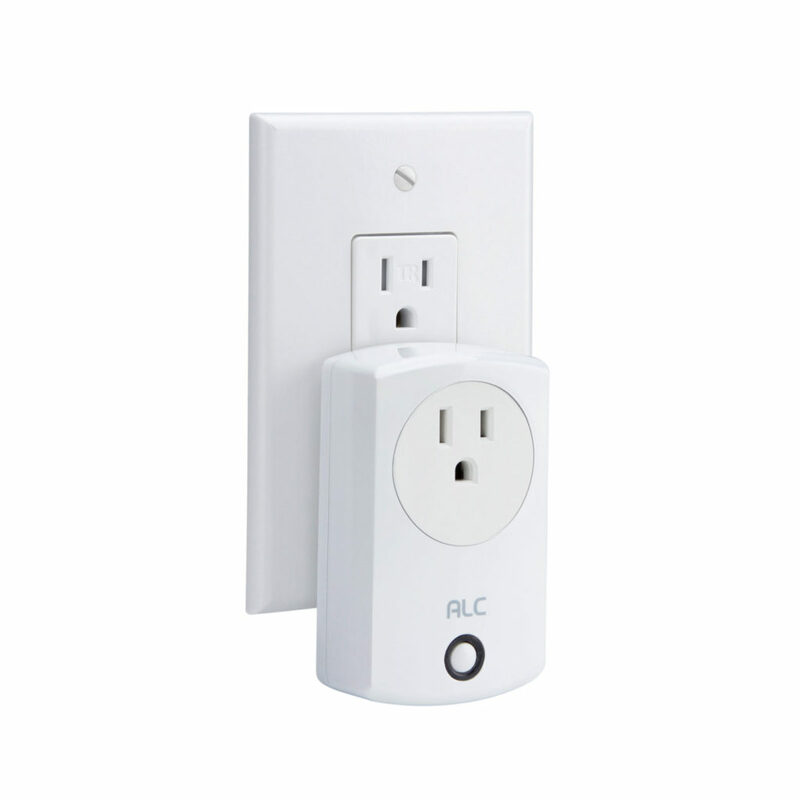 Works with ALC AHS Connect Wireless System Kits. Purchase additional Power Switches that integrate seamlessly into the system. Up to (36) accessory modules and up to (4) SightHD Wi-Fi cameras can be combined for starter kit system expansion.